Visit www.sect.xyz for information. 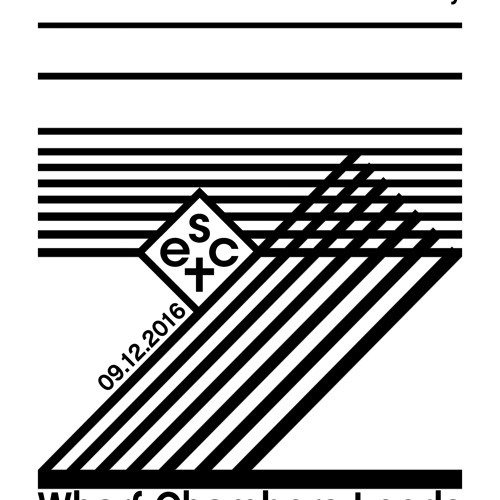 SECT 08 - 9th December 2016 with Leeds Union Music Library and friends: Chronobabez & Algonautz, Skunkrock, Ford Foster, Taystii, Brudenell Groove IMPORTANT: Wharf Chambers Co-operative Club is a members’ club, and you need to be a member, or a guest of a member, in order to attend. To join, please visit www.wharfchambers.org Membership costs £1 and requires a minimum of 48 hours to take effect.